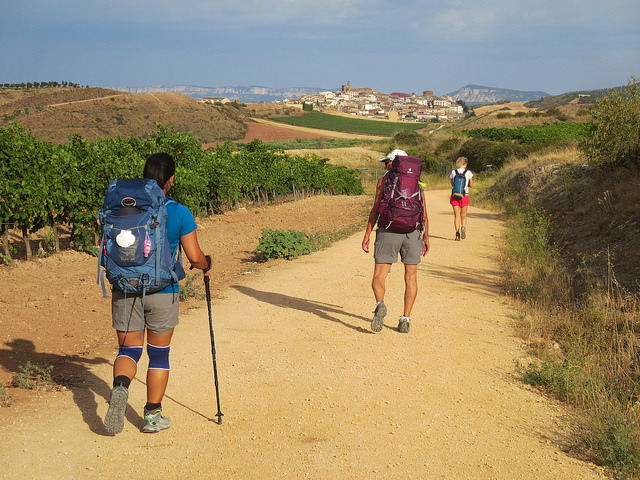 My Camino story is one step closer to publication! 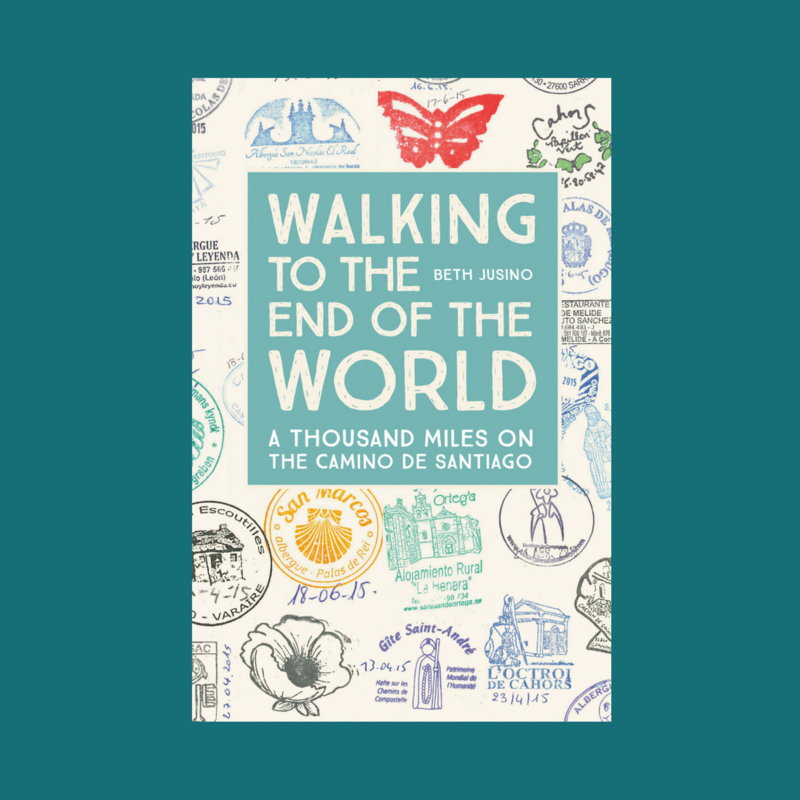 It’s a lot of words, but it captures perfectly the things that are important to me about this story: the length of the journey, which extends the perception of “the Camino” beyond the Camino Frances; the focus on reaching the ocean (Finisterre is a derivation of the Latin finis terrae, meaning “end of the earth”); and a subtle nod that this is a walk (accessible) and not a hike or trek (scarier words for people like me). Next stop: choosing illustrations and finalizing a book cover design. Slowly but steadily, this baby project of mine is getting closer to being in your hands. And I’m feeling like the luckiest writer who ever approached the end of the world. This is great news, Beth! Excited for you. Your book arrived and I am happy to read it. I read you were not always very happy with some gites . I take note of it. We will not walk the same amount of km of you two each day but with the MMDD I try to decide which gite will be the best for my husband and I. i like mostly the idea to have demie-pension so we don’t have to cook!